Looking to take your diving to the next level? Join our Advanced Course to build up your skills and confidence and have lots of fun! The Advanced Course starts on a Saturday and is completed over one weekend. 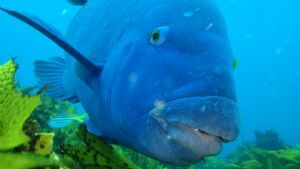 Sydney's Premier Dive Boat PRO DIVE's award winning Sealife V. Offering mid week and weekend trips. We visit 2 different dive sites each trip and caters up to 19 divers. We have full range of gear hire on board. 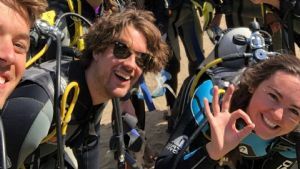 You can dive all of Sydney's top dive sites including "Magic Point"
This is a great opportunity to experience some of the great dive sites off Sydney's shores. 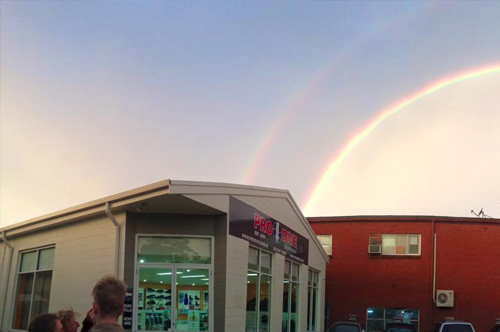 Join PRO DIVE's Team, as we travel around Sydney's dive sites and show you all the amazing sea life that beckons. Our shore dives are fully guided and suitable for all levels of dive experience. Maximize your dive time with nitrox course. Enriched Air Diver saves you time by allowing you to stay underwater longer, get back into the water sooner. Makes dive holiday's a lot more fun! 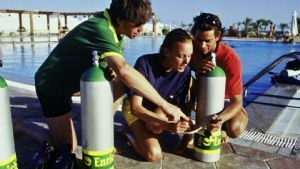 The minimum requirement to join this Refresher Course is to be an OpenWater Certified diver. This is a most enjoyable way of getting back into diving. 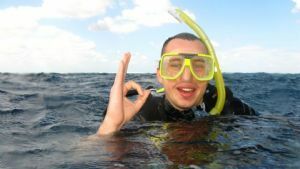 This course helps to re-garner your confidence and will definitely ensure the dive bug bites again. 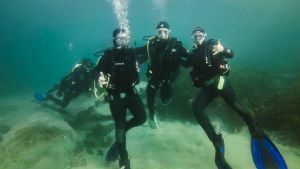 This PRO DIVE Deep Dive Workshop is an excellent follow-on from the Advanced Diver certification. 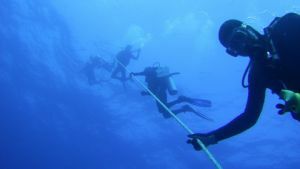 Deep diving has special requirements and techniques allowing divers to safely investigate deeper dive sites beyond 18 metres, down to 40metres. 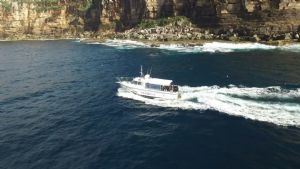 You will have the opportunity of diving the waters off Sydney from our award-winning dive boat Sealife V.